Dwurnik works by creating a series of paintings – there are 25 of them. The first works were made in 1966. From the early beginnings, he established a recognizable, characteristic language for his painting compositions, determined the scope of interest and attitude. 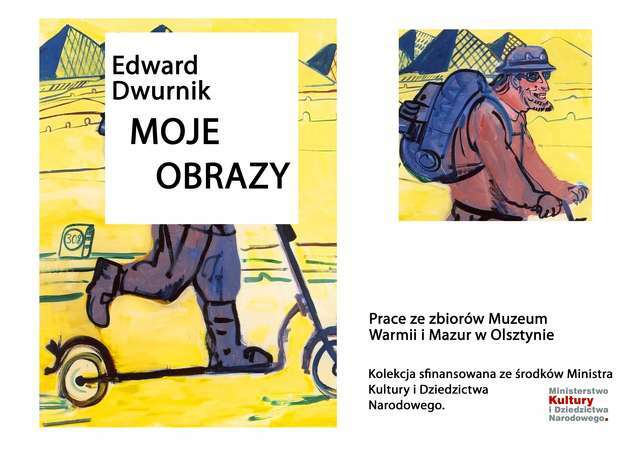 Series such as "Hitch-hiking Travels", "Warsaw", "Sportsmen", "Workers" or "The Way to the East" are a record of everyday Polish life, forming a string of both historic and ordinary events.